My father loved generals. Caesar, Hannibal, Constantine, Napoleon, Alexander the Great, Julian the Apostate… Their soldiers and their banners filled my bedroom, their elephants and their slaves lurked in the playground at school, their cities and their women dwelled in the endless hours of class. In my father’s stories fruit trees were hacked, villages were burnt, heads were sent spinning off shoulders, people were tortured and women were raped, but somehow something shone through, like a tiny lamp in a dark cave. It stayed long after the story was finished, long after everybody had died. This secret light made those generals triumph even in their defeats. My father’s favourite was Napoleon. He was a gamester, took incredible risks and only needed two or three hours of sleep a night. He could nap anywhere, even straddling a chair with his forehead on his forearms – just like my father. (In every story, some element of my father’s life was hidden). My favourite was Julian the Apostate who hated the Christian establishment (like I hated school) and tried to bring back the ancient gods (like I believed in fairy tales). Julian was always reading and his soldiers sniggered at him the first time they saw him. That was before he started winning all his battles. But, one day he was shot by an arrow. The doctor was called. If there was no blood in his urine, my father explained in a medical voice, it would mean no vital organ was damaged and he would survive. So, surrounded by his soldiers who loved him (and me), Julian the Apostate waited. Eventually he called for a bowl. He urinated and the liquid splashed bright red against the bowl’s golden copper. Julian knew this was the end. There was only time to say goodbye. I begged my father: ‘But couldn’t the doctor try to do something?’ My father was adamant: ‘No, nothing at all. Julian died in his soldier’s arms.’ I couldn’t bear letting Julian the Apostate die. Yet, I always asked for that story and, like a miniature Sheherazade, delayed the arrow with cunning questions for as long as possible. But in the end, I had to give in. Death was knocking at Julian’s door that day. You always have to welcome your unexpected visitors. Generals strike at the right moment. They have the whole battlefield in their head. They always know when the time has come to make a move. They are sure and sudden. They never hesitate. Whether they chew straws meditatively on distant hills or gallop down them on their horses, they often win the day when everything is lost. They know how to accept the unexpected, how to ride the wind. They are artists. Creative ideas like the generals of my childhood are unbidden, unexpected visitors. Sometimes they knock on the door when we are hammering a nail on its head or standing on the top of a ladder; when we are on the loo, running for your life or even in your dreams. That’s when we have to stop everything, wake up and take notes. If we don’t let them in, ideas will vanish without leaving a name or an address. Just like dreams themselves. We have to be as swift and sure as Caesar crossing the Rubicon to hear the whisper of the unknown. 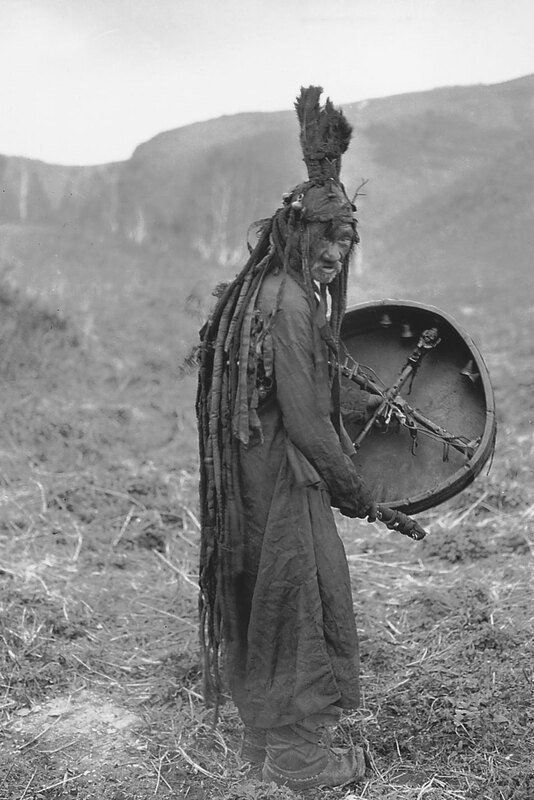 Like Julian the Apostate reneging on the overfed Christian bishops, we have to follow the gloomy Mongol shaman on the edge of our world. There, of course, we can die and be exposed to scavengers that will circle around our corpses mercilessly. My father’s generals were very clear about that. Facing defeat and death is the only way to push through. My father carefully prepared me for his own death. ‘Julian the Apostate’s time had come,’ he insisted, ‘as surely as mine will soon. I am an old father and you will lose me early. You have to prepare yourself.’ I would squeeze his hand to push his future absence away, to keep his presence in that moment as intact as I could. When we walk in parks, he would suddenly lie down on a stone bench, just like a Roman emperor on his death-bed and I would shake him and shake him. But, for long minutes, he would remain, without any sign of life, motionless as a granite statue. Then, out of the blue, came a battle cry: he had suddenly woken up and seized me – the unexpected visitor of my childhood.